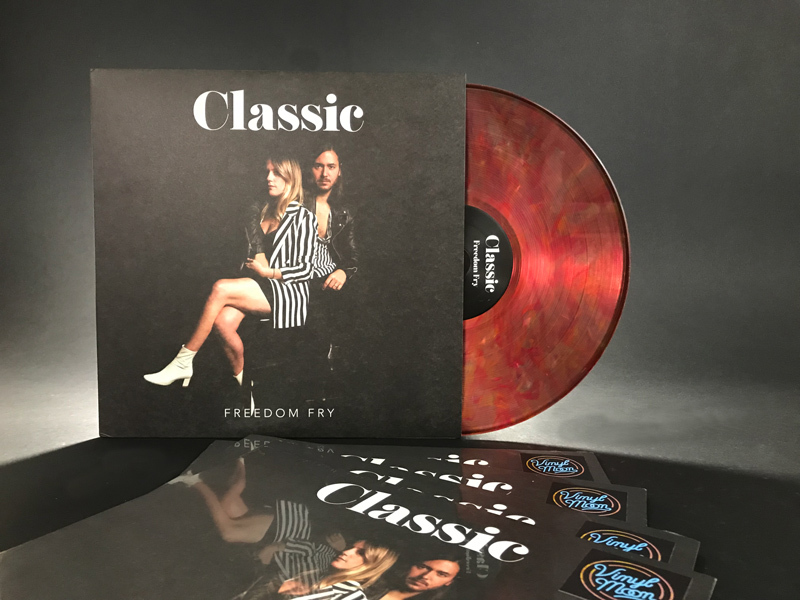 This is the special VINYL MOON edition of the debut album from Freedom Fry, pressed on root beer colored vinyl and limited to 100 copies worldwide. Out everywhere June 1st, 2018. 'Classic' is an apt name for a band whose music could easily have come out 40 years ago or 4 years from now. The French & American duo have spent years touring the world and garnering praise from fans and critics alike. 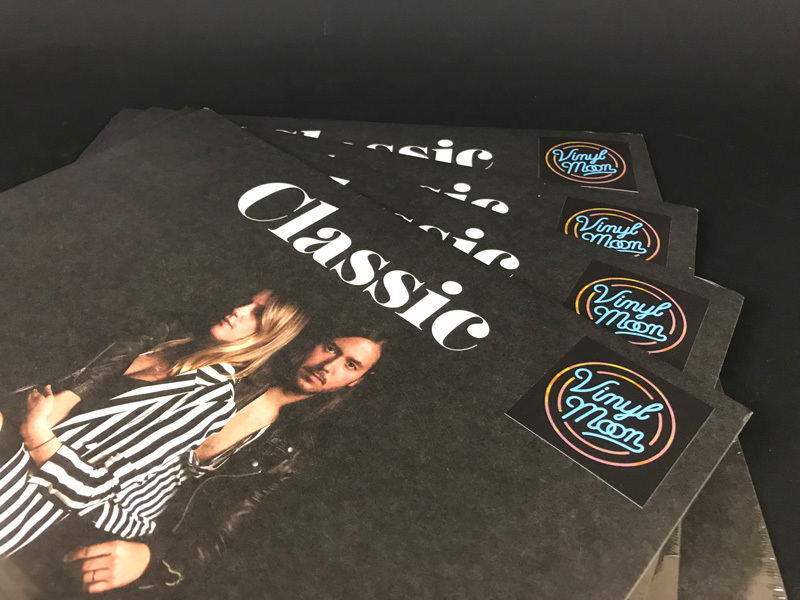 Classic follows a string of great singles, unique covers, a smash EP, remixes from the likes of Sofi Tukker and Penguin Prison, even a collection of holiday songs, which all points to a band that has more ideas and talent than they know what to do with. Not that we're complaining - we'll keep singing along to the gem of a title track, grooving out to the festival-favorite "Wild Child", and the campfire ballad "Cold Blooded Heart". Each of the tracks on this album bleeds equal parts sunshine and pop sensibility, and, with any luck, we'll be getting new classics from Freedom Fry for many years to come. Freedom Fry's cover of "Smells Like Teen Spirit" was featured on VINYL MOON Volume 015: Taking Shapes.